Several years ago now, I was like most parents in the thick of parenting young children: sleep deprived, exhausted, focused on completing the daily tasks and frequently feeling overwhelmed. During those years I was just in survival mode most of the time, and there was little time for reflection or examination of my parenting practices. 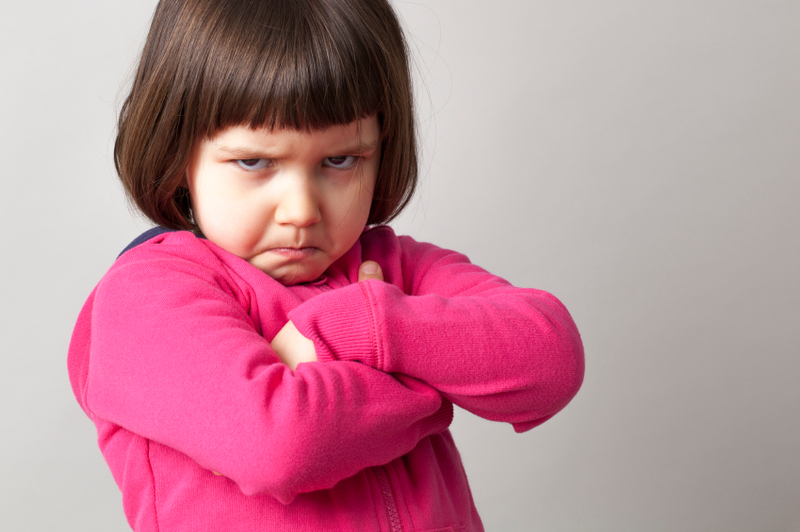 During this time, as many of you will relate to, I had a child whose temperament was hmmm, let’s just say…intense! From the time when she was a baby, my daughter wore her emotions on her sleeve. In her toddler years she cried a lot, was prone to intense flashes of anger, and was very sensitive to just about everything. Her emotions could swing like a pendulum in a matter of minutes, so it was often difficult for both of us. It stopped me in my tracks. Oh my gosh, I nearly fell on the floor with shock and laughter at the poor wee thing. But she nailed it! In a few short weeks her preschool had miraculously taught her not to cry or fly off the handle, but to use words to communicate her feelings. It was amazing! From their professional training, they knew all about emotional regulation and how important it is for children to understand and deal with emotions. They hung pictures of kids with different facial expressions around the room; they spent time reading books about feelings; they talked about emotions in circle time; and they role-modelled emotional regulation in the classroom. I realize now how lucky we were to have found this support, because it empowered me to become my daughter’s emotion coach. I started to change how I responded to her. I started listening more and showing that I understood what she was feeling. We worked hard at labeling emotions and finding words that described how she felt; we also read children’s books and watched videos about feelings. I talked about how I was feeling at different times too, and did my best to role-model keeping my strong emotions under control. One thing that made a tremendous impact for my daughter was acknowledging and validating her feelings. A simple “I understand that you feel angry” was like an instant pressure release for her. Once we went through some of these steps we were well on our way to problem solving how to appropriately deal with what she was feeling. These strategies have not changed much through the years. They especially hold true in the teen years. It’s not always easy or smooth sailing, but when she starts showing signs that her emotions are running high, I remember my mantra, “listen, acknowledge, validate” and together we stay emotionally regulated. How do you help your child cope with intense emotions? Are you raising a “spirited” child? We would love to hear from you! Time Out or Time In – a temperamental question? This entry was posted in Babies, Parenting, Parenting Your Toddler & Preschooler, Play, Growth & Development, Preparing for Kindergarten, Toddlers & Preschoolers and tagged babies, baby, child, child development, children, emotional health, Mental Health, preschooler, preschoolers, toddler. Bookmark the permalink.